We partner with the best of breed providers to ensure we offer our clients premiere platform services and support. 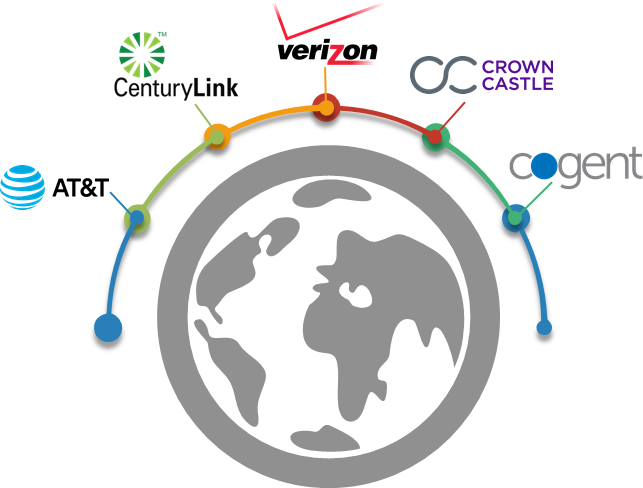 CCSI is a partner to the leading technology providers worldwide, maintaining a neutral relationship with every carrier and vendor. 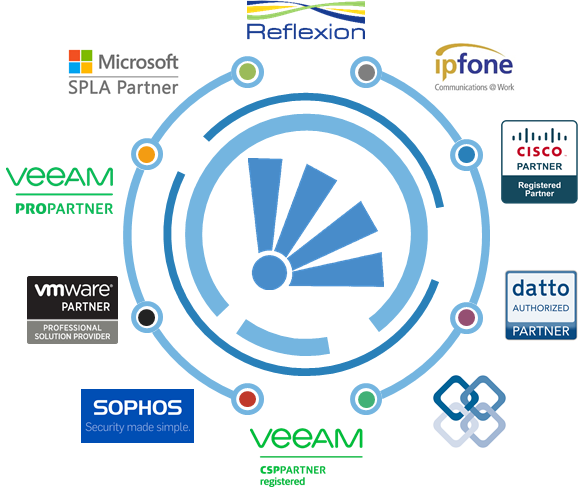 Our robust partner program creates the most comprehensive support structure in the industry – focusing on reducing our clients’ spend on disjointed technology infrastructure solutions. We partner with world-wide telecommunication providers to ensure you have the best quality and maximum up-time available. With decades of experience evaluating and improving enterprise-wide telecommunications and voice solutions our team works diligently and thoughtfully to architect, deploy, manage and optimize a solution not just helps optimize cost savings, but provides inventory upgrades and vendor aggregation. Cloud Compliance Solutions, Inc. © 2018.